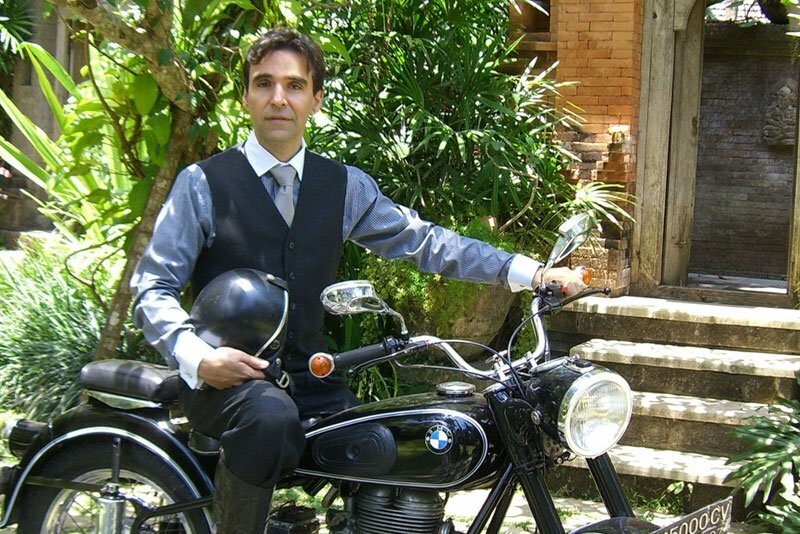 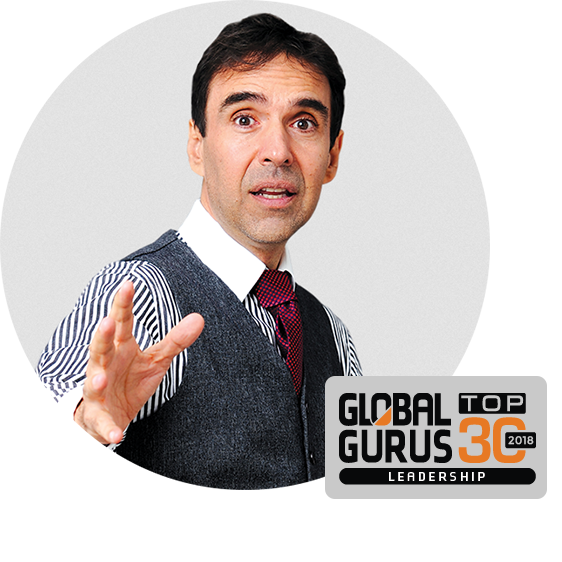 Ranked as one of the Global Top 10 most influential Leadership Gurus by Gurus International, Arthur F. Carmazzi has 21 years experience specializing in psychological approaches to leadership and corporate culture transformation. 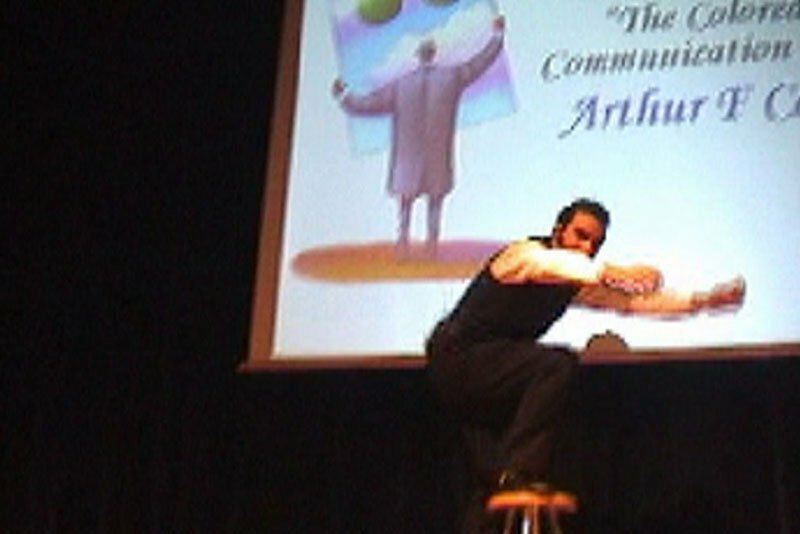 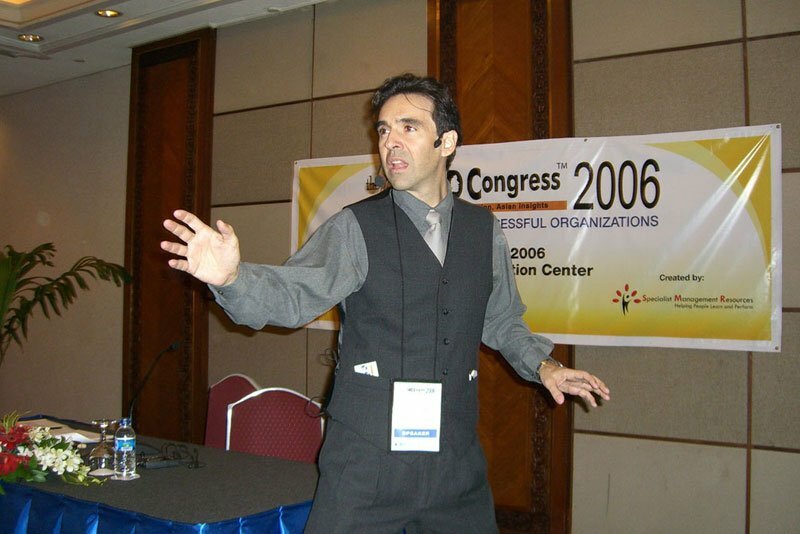 He is a renowned motivational leadership keynote speaker and trainer in the Asian Region and has advanced Corporate Training with innovative techniques and tools that have been acknowledged by some of the world’s greatest organizations. 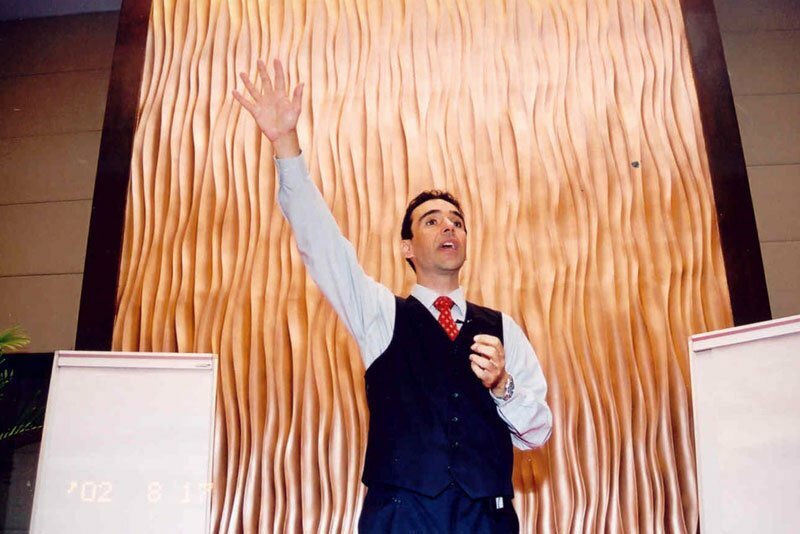 He is a bestselling author with book titles like: “The 6 Dimensions of Top Achievers”, “The Colored Brain Communication Field Manual”, “Identity Intelligence”, “Lessons from the Monkey King” and “The Psychology of Selecting the RIGHT Employee”.